There was a recent piece in The Atlantic about a teacher who helped her students who get over their fear that they couldn’t write well or that writing wasn’t for them. How did she engage reluctant writers? By forcing them to write a lot. 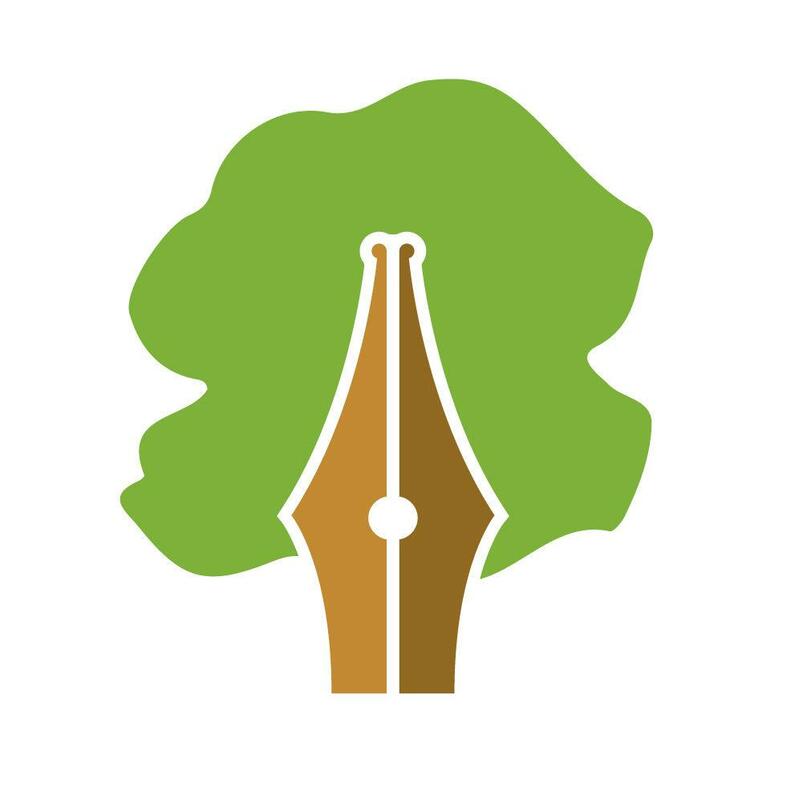 Once they had built a portfolio of writing, they couldn’t say they weren’t writers. They clearly did know how to write because they had written a lot. Beyond that, this teacher engaged with her students, less as students and more as writers. If you focus too much on correcting, you end up marking up all the grammar and spelling errors and not much more. If you focus too much on building self-esteem, you’re in danger of leaving only vague comments such as, “Great job here” and, “You’re a good student”. A good writing teacher can engage students in writing by engaging with the student as a writer. That doesn’t mean ignoring errors. But it does mean also reacting to the piece of writing itself: commenting on character motivation, asking where the student got their ideas, suggesting where the plot could have changed a bit, recommending something for the student read, or a source to cite. After all, this is the sort of feedback real writers get from editors and reviewers. How better to make our students feel like real writers, and get over their reluctance, than treat them like real writers? And hold them to that standard? One great resource to both help students build up their portfolios and help give them good feedback is Stories Without End by Taylor Sapp. 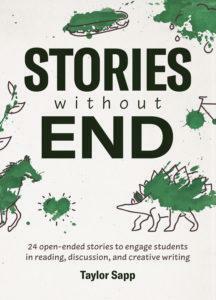 Stories Without End is a collection of 24 creative and intriguing short stories that Taylor has developed over the years in his own classes. But unlike other stories for students, these are a bit different because they are unfinished. Students have to add their own ending, kind of like Choose Your Own Adventure for ESL students. And like any good piece of fiction, each story in the collection raises an interesting question or explores a theme that students have something to say about. What is the meaning of success? How can you tell if someone likes you? What makes some people optimists and others pessimists? Some are sci-fi stories in the tradition of Ray Bradbury, asking how our every day life would be different if we could teleport or control the weather. Or what if women were expected to work and men stayed home with the kids? And each story is also followed by a variety of different creative projects, not to mention the appendix full of project ideas. Students will find themselves keeping a dream journal, turning the story into a movie script, or analyzing a character. They might not see any of that as “real” writing until you point out that it is. Now that they have a wide and diverse portfolio, you can engage with your reluctant writers by, well, engaging with them as writers. The other helpful thing about Stories Without End is how it encourages students to look at their writing. Because the students are essentially responding to an extensive prompt in the form of a story beginning, they have to grapple straight away with literary issues such as plot, character, and theme. There’s no instruction to use the past perfect or select phrases from a useful phrases box. Instead, they have to tell what happens next and why and to whom, and bring it all to a conclusion. To aid this process, we’ve provided guiding questions that students can use or ignore as they see fit. And you, the teacher, can ask them to tell you how they have responded to those guiding questions. So again the focus is on how an interesting character or a new setting and not their grammar. And in fact, after students read, there are a variety of discussion questions before they get to the writing prompt. These questions ask about the theme of the story as well as the story itself. So from the beginning, students are encouraged to notice and think about these aspects. 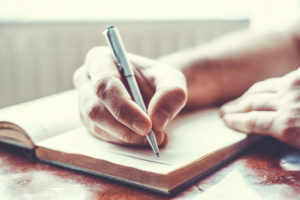 Then, when they are planning their writing, they are more likely to focus on things like strong plot, interesting characters, and overarching ideas or themes. For you, the teacher, it’s then easier to apply the same discussion questions to the students’ own writing. You can also ask about the choices they made or point out where their writing could be clearer. And because each student will finish the story differently, students can hold a writers workshop, comparing the choices they made. And as they discuss the reasons for the choices they made, they’ll be analyzing how writing works. How did the author give the impression two characters liked each other? How can your writers in your class employ the same device in their own writing?